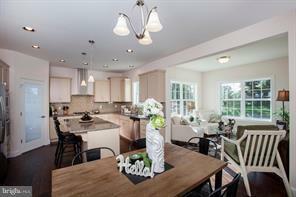 The award winning Clarksville design by McNaughton Homes features over 3,200 square feet of luxurious living space. 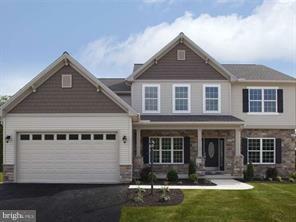 4 spacious bedrooms, 3 full baths, sunroom, large kitchen with island and pantry, 2nd floor laundry, tile shower and soaking tub in master math, generous closet space, oversized 2 car garage, full basement and much more! 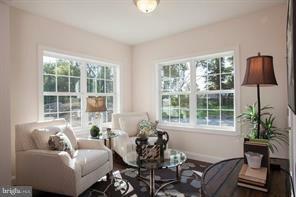 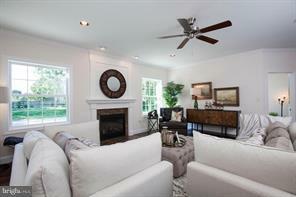 Beautiful location in Hampden Township!